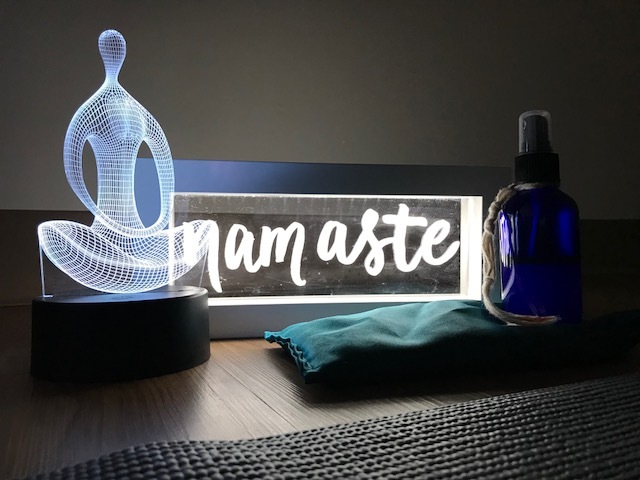 Yoga is one of my favorite things to do. It makes me feel calm, content, and accomplished. When children are learning, it makes sense that feeling those same three things would only help to make them successful. 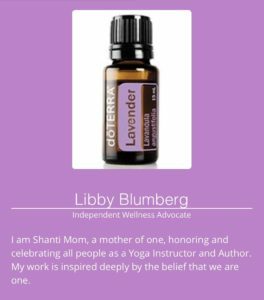 That’s why I have chosen to focus my efforts as Fundanoodle Libby on the benefits of yoga. It must have been fate for me to be asked to review a beautiful children’s book about three years ago. Rachel’s Day in the Garden by Giselle Shardlow is a book about Rachel and her dog, Sammy, and what they discover in the garden. 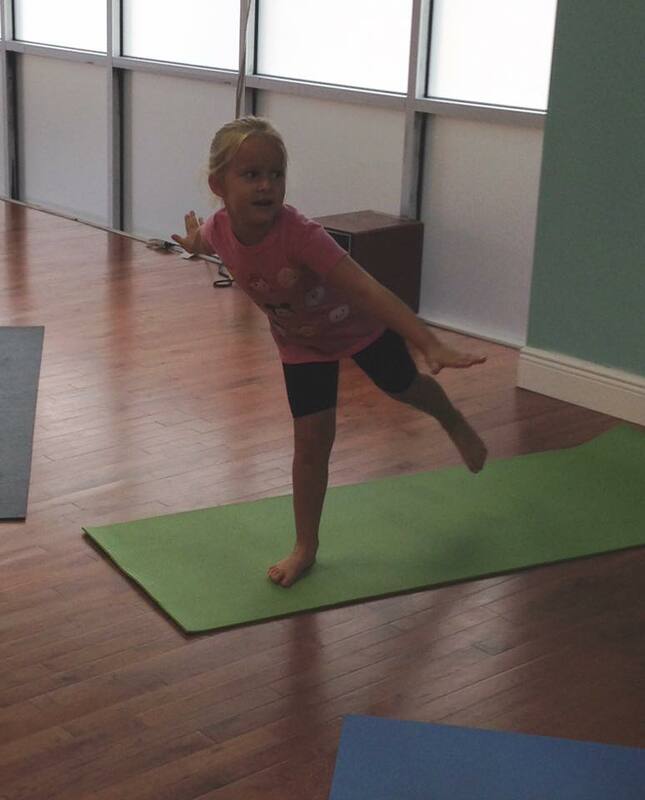 Rachel practices yoga poses that emulate what they find…trees, bees, flowers, butterflies, sun, and caterpillars. Sammy happily romps along. 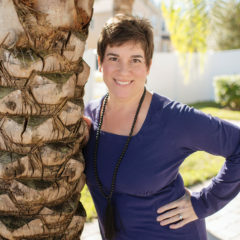 The book is designed to be user friendly and accessible to anyone, not just yoga teachers. One day, soon after becoming a Fundanoodle Ambassador, I decided to compare this book to our Muscle Mover Cards, which have a colorful animal and gross motor action word on one side and a traceable uppercase or lowercase letter on the other side. 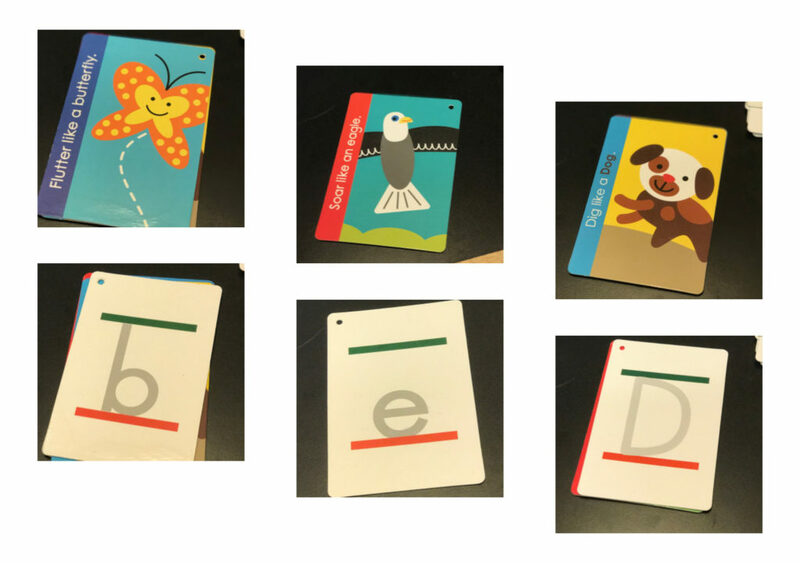 Much to my surprise and pleasure, I found six cards that correspond to animals and insects in the book and six additional cards that can be used as extended learning. Here is some of what I found. “Sammy jumped up and down, trying to catch a fluttering purple butterfly”, while Rachel practices Cobbler’s Pose. Sammy, just like Fundanoodle’s dog who digs, is doing all sorts of fun things through out the book. Gross motor activity with a specific purpose. Basic yoga poses for strength, balance, and concentration. Letter recognition, sounds, and formation. Science discoveries like habitats, rainbows, the sun, the water cycle, photosynthesis, etc. Creative and critical thinking skills using comparison, cooperation, imagination, problem solving, etc. This list could go on and on. The fun and learning definitely does. One of the beauties of Yoga Play with Fundanoodle Libby is that it can be done anywhere…living room, studio, outside, even on line. Plans are in the works for a podcast. Stay tuned. Emma practice Warrior III like an Eagle. We make trees in Yoga Play! We creep like a caterpillar or inchworm in Yoga Play! 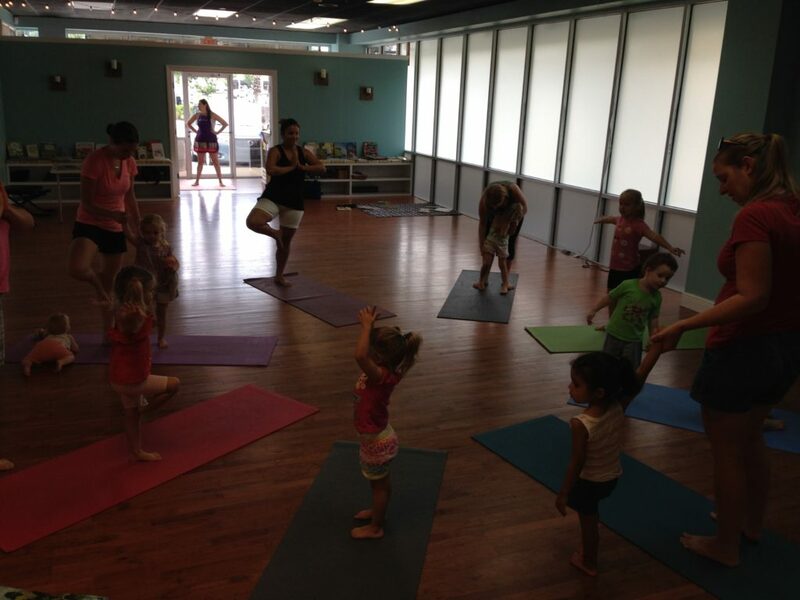 We bloom like flowers in Yoga Play!